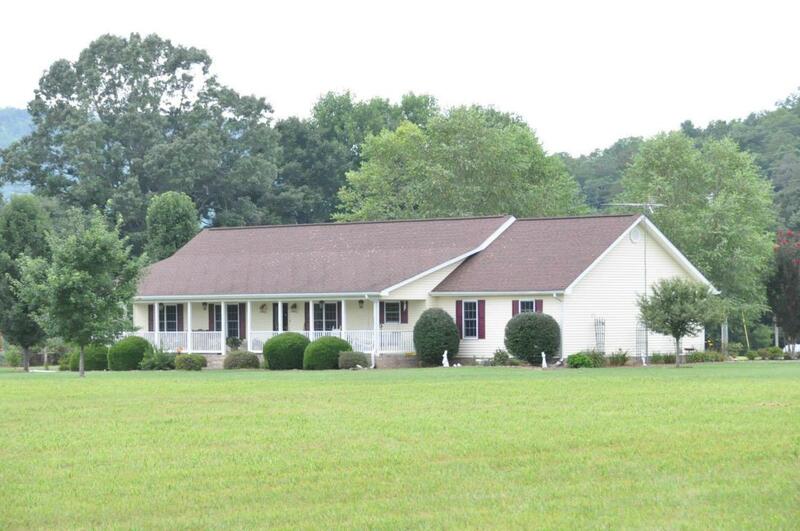 A great opportunity to own a beautiful 37 +/- acre mini farm with an elegant 3BR, 2 BA custom built home with 1958 +/- sq. 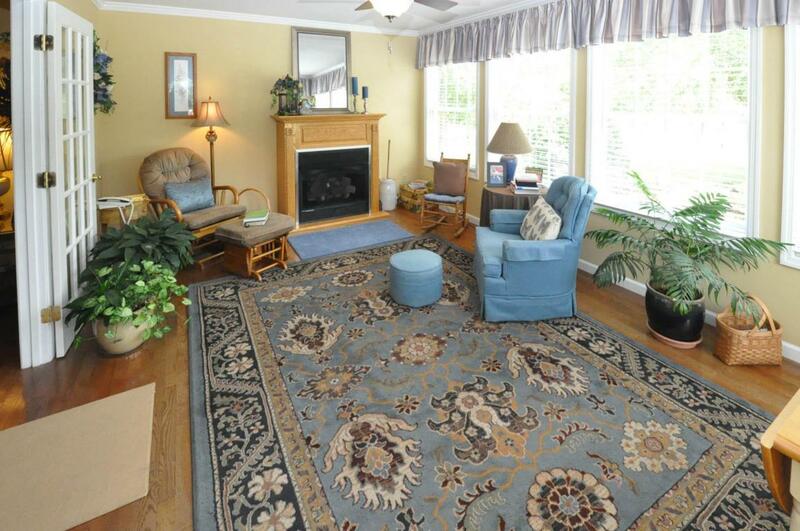 ft. complete with fireplace, jetted tub, and sun room. 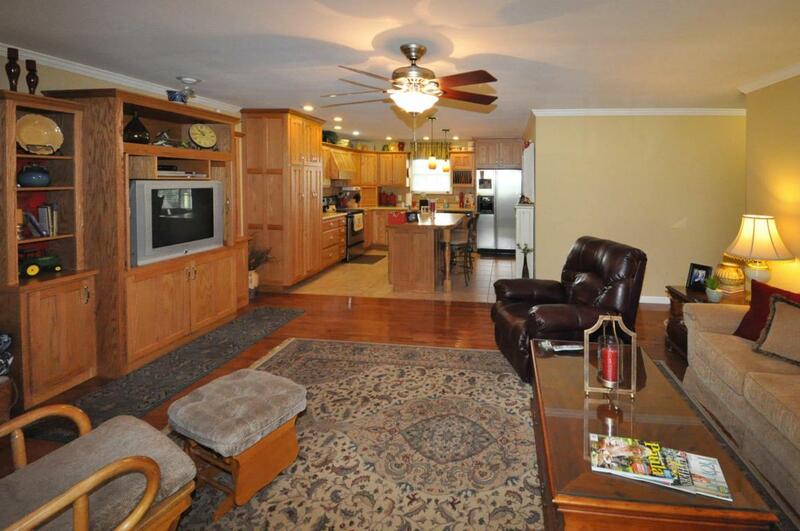 This wonderful home has both an eat in kitchen and a formal dining room as well. The beautiful hardwood floors, crown molding and trey ceiling in the master bedroom all shout of elegance. 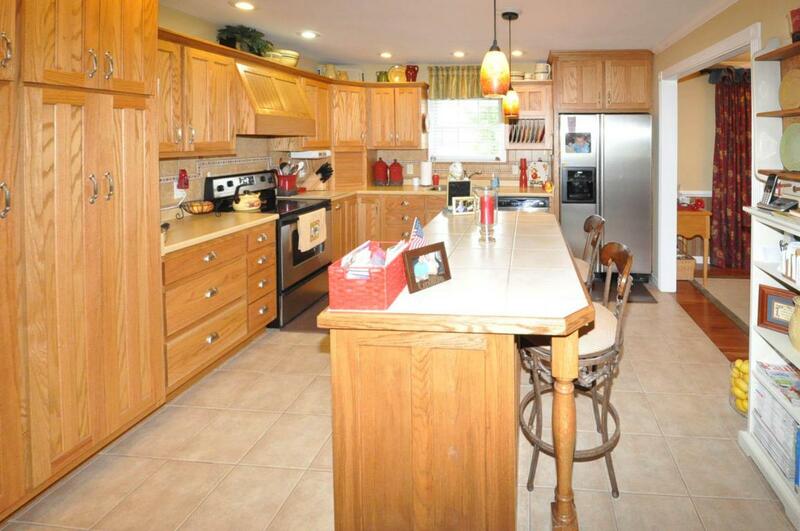 This fantastic home sets squarely in the middle of the 37 +/- acres that would be great for horses or cattle. A barn, RV garage and equipment shed are already in place. There is also an everlasting spring on the property to water the livestock. High Speed Fiber Optic Internet is installed. As with all real estate purchases, a survey of the property is recommended as part of the property inspection. Lot Size Dimensions 1611720 Sq. Ft. Listing courtesy of Crye-Leike, Realtors.